Lyndsey is an integral part of the sales team at Houghton International. Since joining the company in 2012, she has provided administration support to the whole sales team and keeps the wheels turning ensuring quote requests, enquiries and orders are processed and responded to in a timely manner. 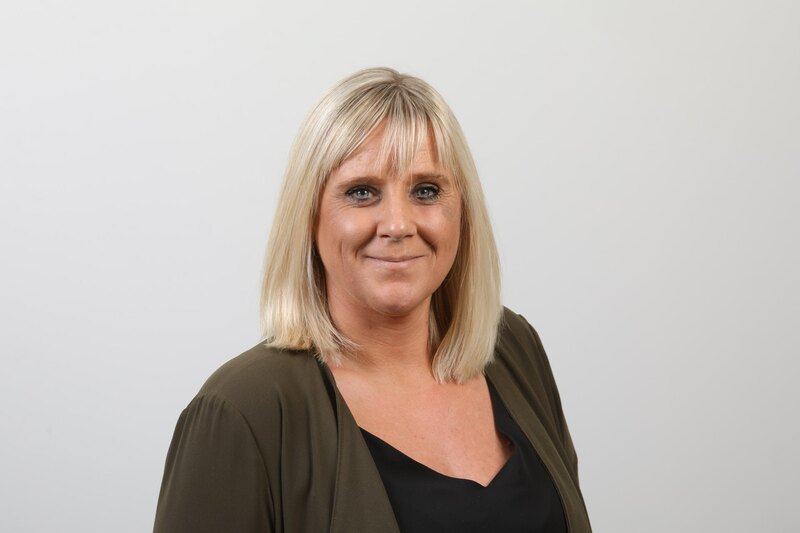 With an absolute focus on customer service, Lyndsey is always on hand to deal with any planned or emergency jobs and provides support to customers on a global basis. With incredible attention to detail she ensures our operations teams have all the information they need to deliver a first class service. Get in touch with Lyndsey with any urgent issues you may have and requests for price quotes or delivery dates.